I read this article and found it very interesting, thought it might be something for you. The article is called 5 trips of a lifetime and is located at https://www.ebookers.com/travel-blog/adventure/5-trips-of-a-lifetime/. We all love a relaxing beach holiday, but every once in a while, it’s time to take that unique trip of a lifetime. Step off the beaten track and explore the world by booking one of these 5 incredible journeys. Whether you’re an adventurous backpacker or prefer living the life of luxury, Indonesia is an earthly paradise with something to suit all travelling tastes. Hop around this country’s stunning islands by boat and take in the white sandy beaches of Lombok, the tropical rainforests of Sumatra and the volcanic mountains of Java. Book a trip to Bali through ebookers to go scuba diving or snorkelling, and see the dazzling array of fish and plant life to be found in the Coral Triangle. 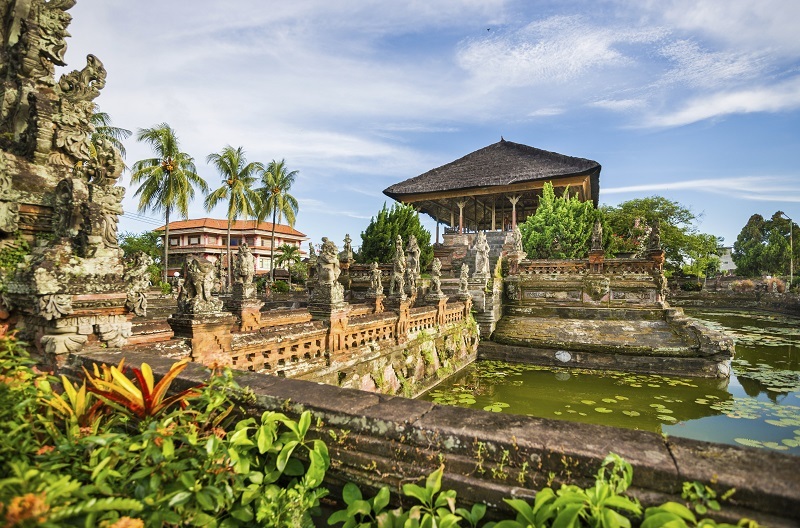 Bali also possesses countless ancient temples to be explored, from the Goa Lawah to the Pura Taman Ayun. 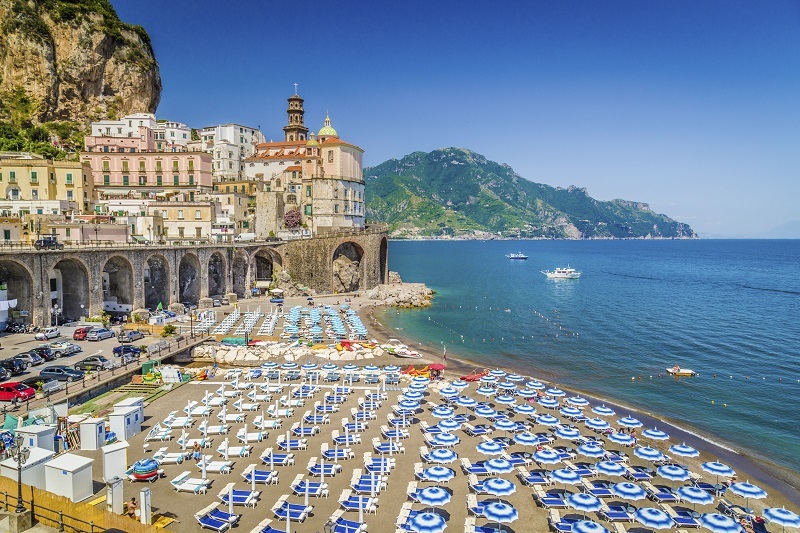 If you want to escape the tourist centres of Rome and Venice, travel to Italy’s southwest coast and indulge yourself on a sea-front terrace in Amalfi. Set amongst verdant green hills and dramatic towering cliff faces, this small coastal region is a place of extreme picturesque beauty, with its colourful houses and verandas meeting the turquoise-blue of the sea. If you’re a nature lover, take a walk through the Salerno countryside and up into the surrounding mountains for breathtaking views. Admire the architectural beauty of the town’s cathedral, or wander to the nearby town of Ravello, with its stunning villas and even more memorable panoramas. One of the best ways to explore the USA has to be the great American road trip, and what better trail to follow than the infamous Route 66 on the West Coast. 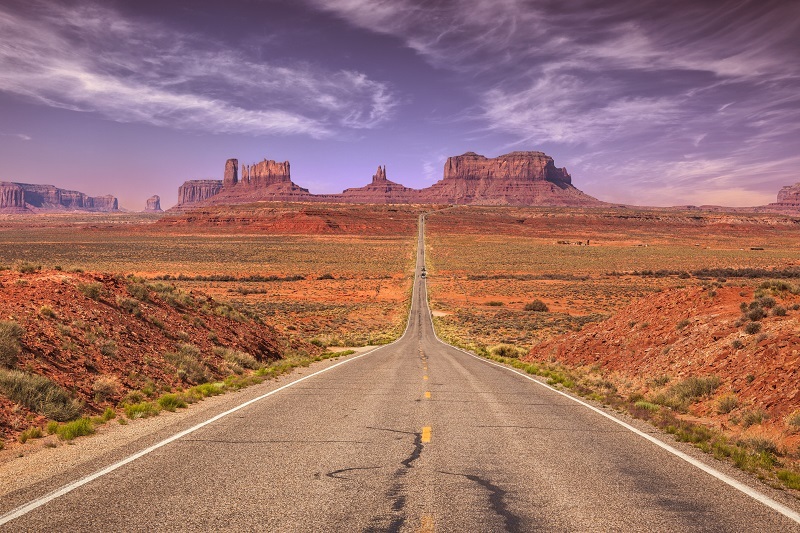 This incredibly long road – stretching 2400 miles all the way from Los Angeles to Chicago and passing through the likes of Flagstaff in Arizona, Amarillo in Texas and St Louis in Missouri – offers you a true taste of the American Dream. Book your flights and accommodation through ebookers then allow the road to take you on an epic journey by Harley or Cadillac through the wide plains and awe-inspiring scenery found along this iconic highway which has inspired so many writers, singers and filmmakers over the years. 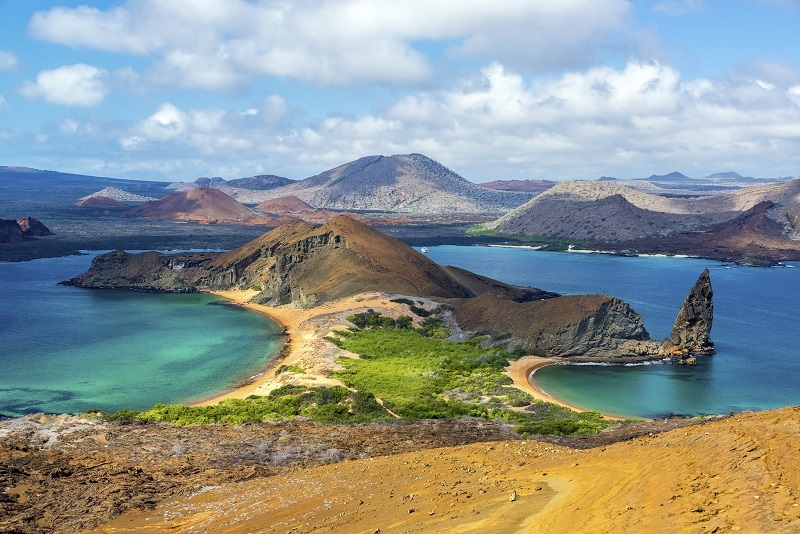 For a once-in-a-lifetime trip, sail over to the Galapagos Islands and explore the unique wilderness of this Ecuadorian archipelago. As an isolated collection of volcanic islands, the Galápagos holds some of the most unique species in the world, such as the giant tortoise and the land iguana. Swim, surf or spot wildlife in Tortuga Bay where you can find beautiful white sandy beaches, or hit the hiking trail to reach Darwin Lake: an idyllic saltwater lagoon. Walking up to the Sierra Negra, one of the active volcanos in the archipelago, offers you a great opportunity to do some bird watching, as well as see spectacular panoramic views from the top that will take your breath away. For the city break of a lifetime, book a stay in Cape Town on the southern coast of South Africa. 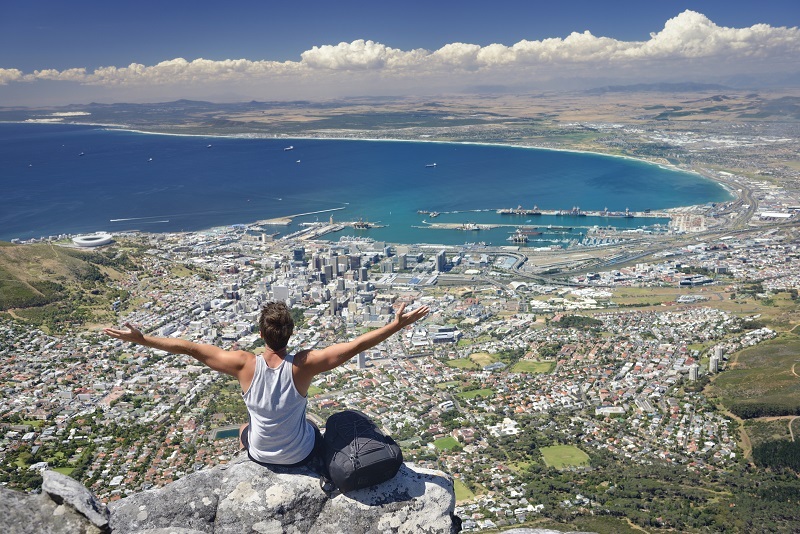 With the breathtaking backdrop of cliff faces from the Table Mountain National Park on one side, and the clear blue waters of the South Atlantic Ocean on the other, this metropolis has the perfect balance of both nature and culture. Wander through Woodstock and East City to take in the colourful designs of the architecture, or stroll down the Sea Point Promenade as the sun sets. You can even take a trip to Boulder’s Penguin Colony to meet some of the native wildlife. If you need to rest your travel-weary feet, stake out a lounging spot on one of the Clifton Beaches and dip your feet into the clear waters.